Luke Bryan has scored his 22nd career No. 1 hit with “What Makes You Country.” The title track from his latest album climbs to the top spot on the Country Aircheck/Mediabase chart this week. Bryan co-wrote the tune with his buddies Dallas Davidson and Ashley Gorley, and he says it describes exactly how he grew up in Georgia. 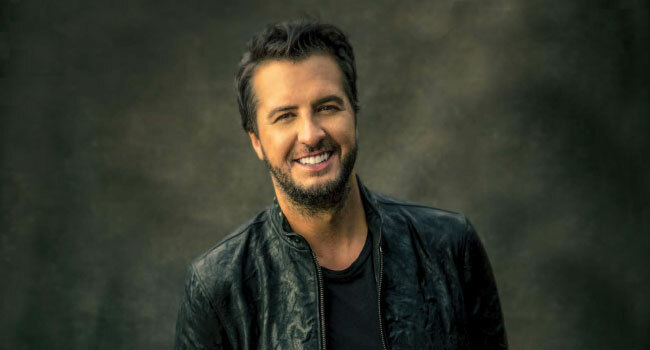 Bryan is nominated for Entertainer of the Year, an award he’s taken home twice, and Single of the Year for “Most People Are Good” at the 54th Annual ACM Awards, airing live from the MGM Grand Garden Arena in Las Vegas April 7th at 8 pm ET on CBS.